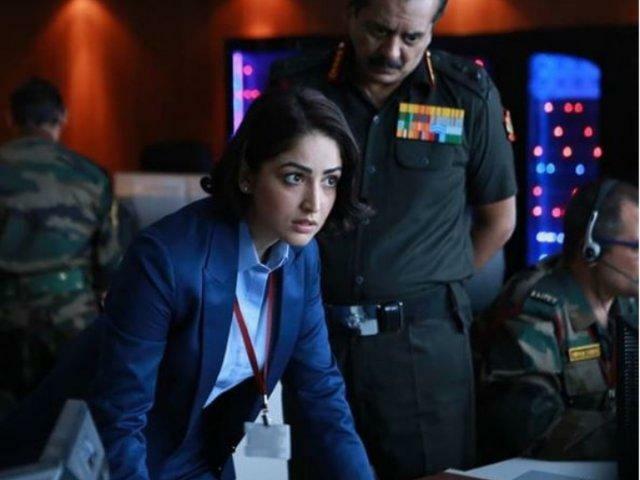 Yami was last seen in 2019's first blockbuster, URI: The Surgical Strikes. 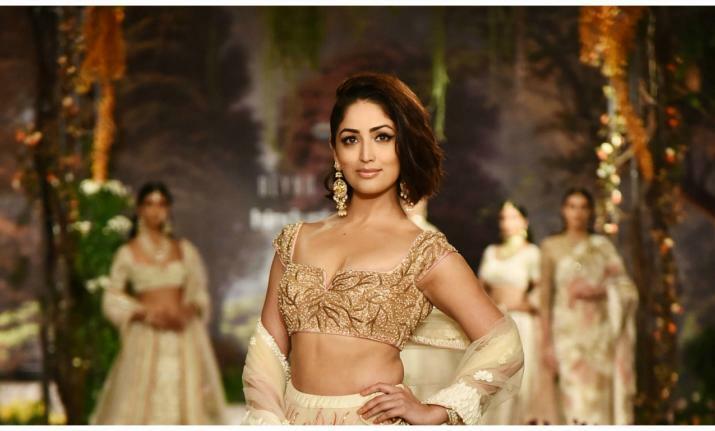 Actress Yami Gautam who plays a pivotal role in Vicky Kaushal’s ‘URI: The Surgical Strikes’ is riding high on success because her film has surpassed the 100 crore mark to become 2019’s first bonafide blockbuster. The film traced the journey of the Indian Army’s coveted Surgical Strike operation that took place in 2016. Yami talked about the film and the sacrifices our army makes, she said: "No matter how much gratitude I have towards our Army, it will always be less. During the shooting and promotion of the film, I got the privilege of meeting our Army men every other day. They made me realise the real value of hard work. Their honesty, hard work and sacrifices inspired me to put my best into the film. They stand for us, they fight for us. We exist because of them. I salute them and their families for always supporting them in every crucial situation. Through Uri..., I wanted to make them feel proud. And now that the film is doing so well, without any second thought, I want to give the credit of the film's success to our brave Army men and their families." 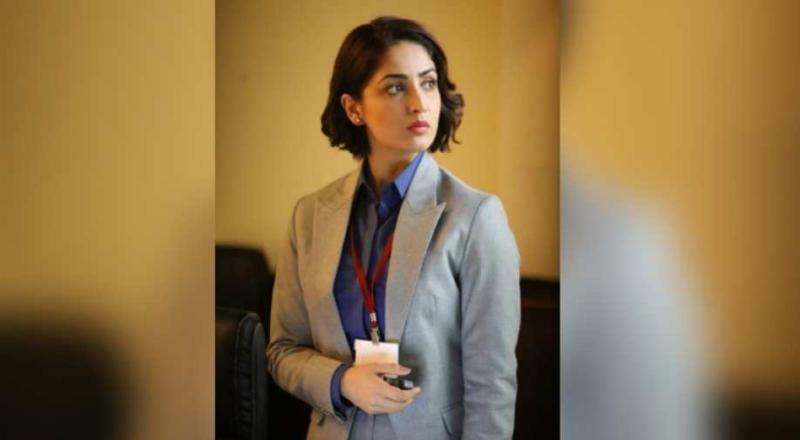 Yami plays the role of an intelligence officer in the film and she is getting immense love for her portrayal, she says: "I have never experienced such amount of love and responses which I am getting after the release of Uri. This is a surreal feeling. And through Uri, I have connected with the audience in a better way. I am honoured to have been a part of such a film." The film is written and directed by debutant Aditya Dhar.